Watch Survivor Season 24 Episode 1 online via TV Fanatic with over 9 options to watch the Survivor S24E1 full episode. Affiliates with free and paid streaming include Amazon, iTunes, Vudu, YouTube Purchase, Google Play, Hulu Plus, Amazon Prime, CBS All Access, and CBS All Access (Via Amazon Prime). 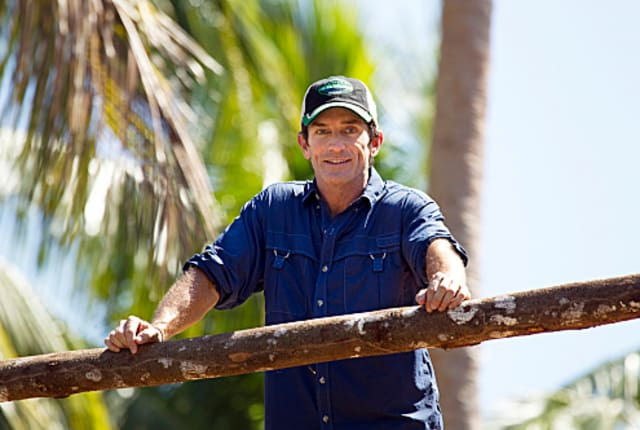 Survivor: One World began with two big twists. Read our recap for a rundown of the changes.